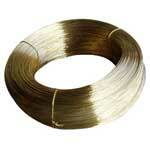 Are you in search of Copper Alloy Wire? We assure to serve you in the best possible way. 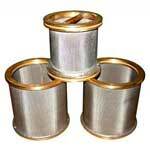 We offer a comprehensive range of alloy wire that comprises of Nickel Alloy Wire and stainless steel wire. Manufactured using cutting edge technology, Ferro Nickel Wire offered by us is high in demand. Alloy wires are used in assortment of industries as they are highly durable, possess high tensile strength and corrosion-resistance. Available in varying grades and specifications, alloy wires can be obtained at reasonable prices. 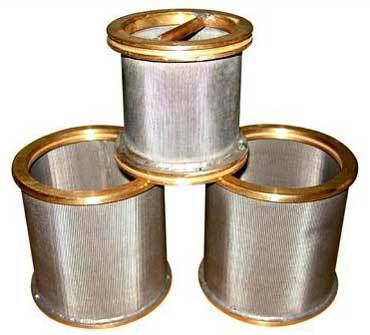 We are regarded as one of the foremost Alloy Wire Manufacturers and Suppliers from India.